AMERICAN & EUROPEAN VEHICLE FILL POINT ADAPTORS - GAS IT Leisure Gas Bottles, Gas Cylincers and Gas Tanks - Catering, Motorhome, Campervan, Caravan, Farrier and Road Repair Refillable Gas Solutions. 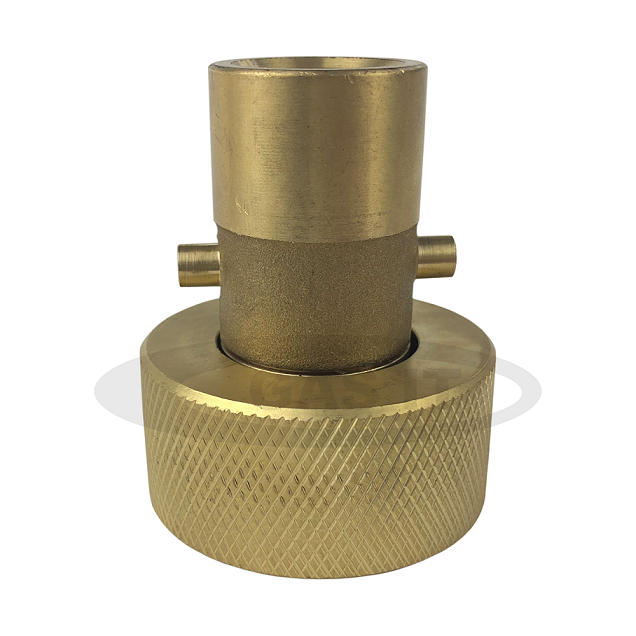 If you have an American or European gas system with a NONE UK fillpoint on it to fill the autogas tanks and system, then this is the group of fillpoint adapters you will need to look at. We are waiting for this item to at our warehouse. We currently estimate this item to be back in stock during the week of 07 Nov 2017. Delivery of this item would be after this date. We are waiting for this item to at our warehouse. We currently estimate this item to be back in stock during the week of 14 Jun 2017. Delivery of this item would be after this date.